It can be tough for parents to keep tabs on everything their teens are watching on television, which is why school officials along the Peninsula are raising a warning about a popular new show that could have serious impacts on their kids. 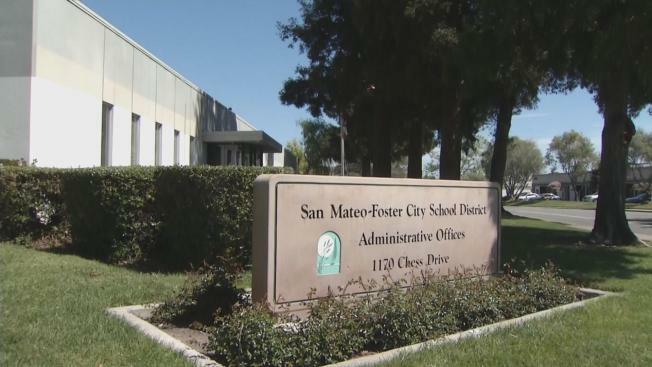 On Friday, the San Mateo-Foster City School District sent out a letter to parents informing them about a popular new show on Netflix called "Thirteen Reasons Why." The series tells the story of a teenage girl's suicide and the events that lead up to her death. It's based on a popular novel and is rated for mature audiences only. "I’m about to tell you the story of my life. More specifically why my life ended," the show begins. School officials say they wanted to make sure their warning got out to parents before spring break, when students might be watching more TV than usual. The letter also offers some tips from suicide prevention experts about how to deal with the content. A couple of the talking points include reminding children that the main character’s death is meant to be a tragedy, not a heroic action, and encouraging teens to seek help from loved ones if they experience suicidal thoughts. Parents welcomed the school district's initiative to encourage families to have thoughtful conversations about a serious issues. "Being a parent, you don’t get a handbook on how to deal with things, so I think any information that you’re given and any guidance that you can talk to your kids about is a good thing," Lousie Bennett said. Another parent, Lisa Ley, said, "I think it’s a good warning for the parents ahead of time that this show may appear on their child’s TV screen. It’s good to discuss it beforehand. "Obviously screening what my child is watching is important, and if it’s a topic that is really heavy, she may not understand it." Anyone struggling with thoughts of suicide is advised to text "START" to 741741 or call 800-273-TALK.